A visit to Homer Spit on this warm summer day. Homer, AK is at the end of the Sterling Highway on the Kenai Peninsula with a population of over 5000 people that enjoy the beautiful scenery and the fun activities available here. The Homer Spit is the hub of the summer activity. This 7.2 km (4.5 mile) strip of land that juts out from Homer into the Kachemak Bay is lined with shops, campgrounds, pubs and restaurants. There are also sightseeing and charter fishing businesses that line Homer’s small boat harbour and port facilities. Commercial fishing is an important part of the local economy. The marina shows there are all sizes and kinds of boats which are used to enjoy the waters here. We were told, unofficially, that most fish caught in past years were much bigger than what is being caught these days. There is one big halibut shown in the next photo with others that are much smaller. Homer is known as the “Halibut Fishing Capital of the World” because it lands more halibut than any other port in the world. This photo shows a catch of the day from one of the charters. They are hung for the photos being taken by passers-by and the fishermen. The fish will be cleaned and packaged before being given back to those who caught them and we watched some of that being done. The original cabin was built in 1897 and has quite a history. It was once the post office, a railway station, a grocery store and even a schoolhouse before it was a home for a family of 14 before it became the saloon! The lighthouse was later built onto the Salty Dawg Saloon to cover a water tank and is a landmark on the Homer Spit. The walls and ceiling of the cabin are lined with thousands of dollar bills that are signed by visitors in the saloon. The Salty Dawg Saloon, opened in 1957, made for a great stop for us on this hot summer day (20.5 C) and yes, we left our signed dollar bill, too. The Seafarer’s Memorial was created as “A tribute to the living and the lost”. There are more than 70 names of fishermen and the dates they died engraved on plaques inside the memorial. They date back to 1934 and also commemorate the loss of lives at sea that did not involve commercial fishing. It is an ongoing project and continues to expand. 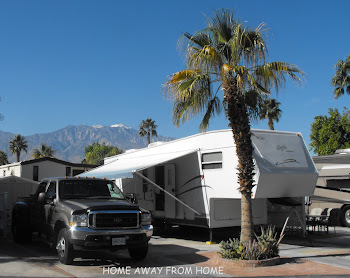 This is one of the RV parks available with incredible views but once we learned the price of $73 US per night, we moved onto another one about a kilometer away and with a better view, that was much more reasonable and served the purpose. Although we did not for Homer, we did book ahead for some locations and for the busy summer season in this area, that might be best but we always managed to find a place for our overnight stays. Our first night, we were parked back against the highway but a shoreline spot came open so this was our view on our second day in Homer and what a view! This was taken at a quiet time in the morning but we later saw much more activity, including horseback riding along the shore. 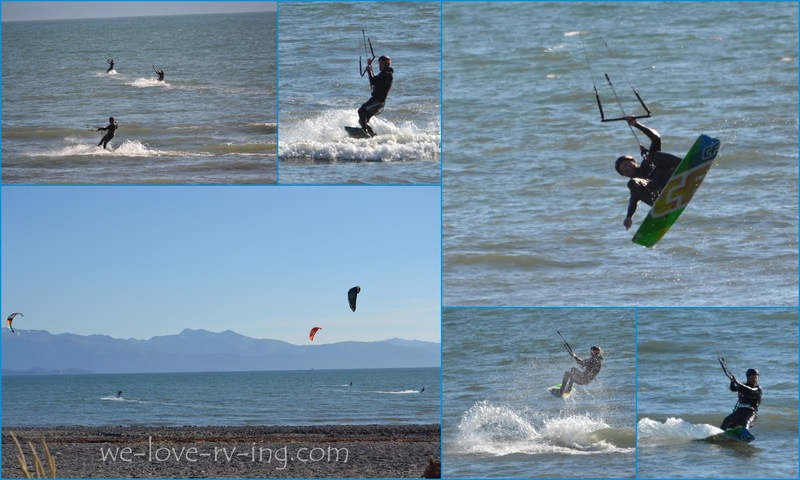 We’d spent the day wandering and enjoying the sights on Homer Spit then moved our chairs down onto the beach to watch our own kite-surfing show, a common sight on these beaches. There were several of them out there having a great time. This time of our day is usually spent relaxing, talking about the sights we'd seen and enjoying the view and that is what we did while the young-uns did the kite-surfing. This was our amazing view from the beach in front of our RV. Homer is on the southeast side of the Kenai Peninsula and these are the Kenai Mountains. 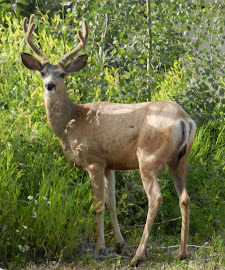 It is not hard to believe what draws the tourism in with all the sights and activities available. Homer is the hometown of the singer Jewel and for those fans of reality television, this is also the home of her family, the Kilcher’s of Alaska: The Last Frontier.